SOLD!! 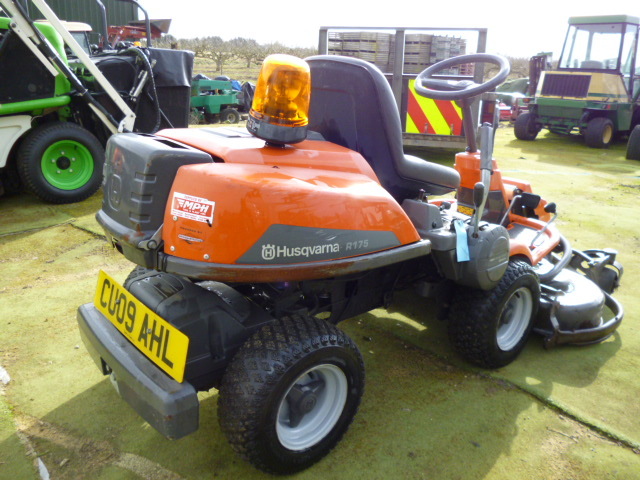 !HUSQVARNA R175 RIDE ON LAWN MOWER SOLD! Brief Description: YEAR 2009. 13HP BRIGGS & STRATTON ENGINE. ARTICULATED WHEELBASE. FRONT MOUNTED CUTTING DECK. SERVICE POSITION FOR BLADE ACCESS. COMPLETE CONTROL/STEERING PANEL 1.6 - 3.5 INCH CUTTING HEIGHT RANGE. REAR DISCHARGE OR UNCOLLECTED CLIPPING. ELECTRIC START. 12V BATTERY. 10 LITRE FUEL CAPACITY. 103CM CUTTING WIDTH. 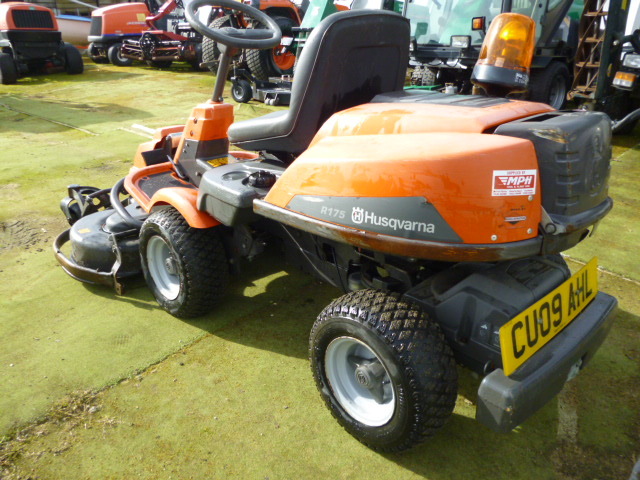 More Information: Husqvarna''s Rider 175 model lawn mower is a high-end consumer model intended for large properties with lawn areas that are potentially difficult to access. 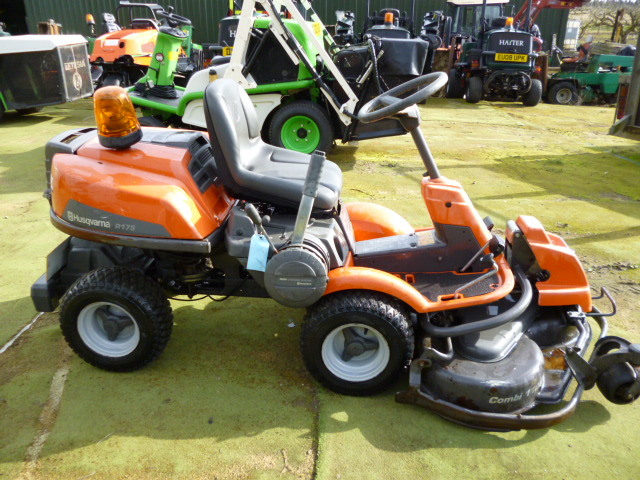 It is a ride-on model but has a front-mounted cutting deck that allows for easier access in difficult areas (e.g. under trees). 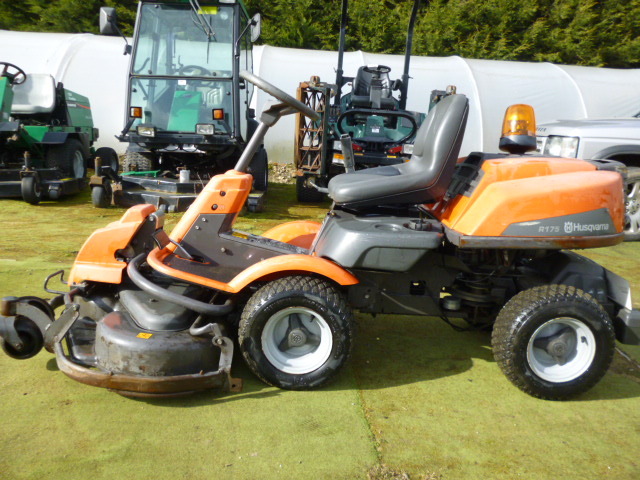 The mower can discharge clippings out the back or leave them on the lawn. The chassis uses an articulating wheelbase which allows for precise steering control and once again facilitates cutting hard-to-reach areas. 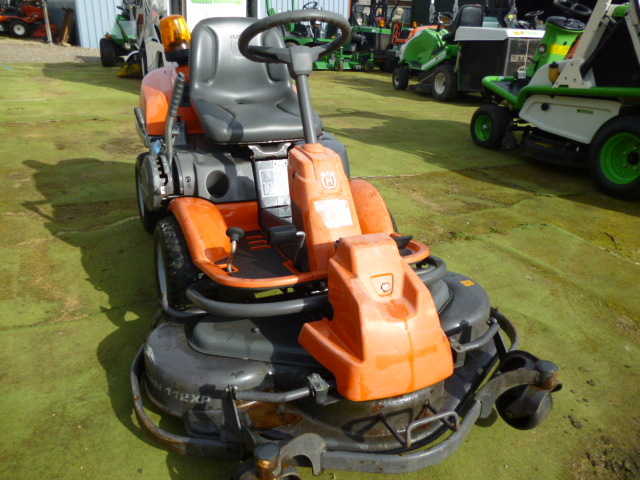 Other features include a service position for blade access or cleaning and a fully accessible control panel mounted in front of the driver.